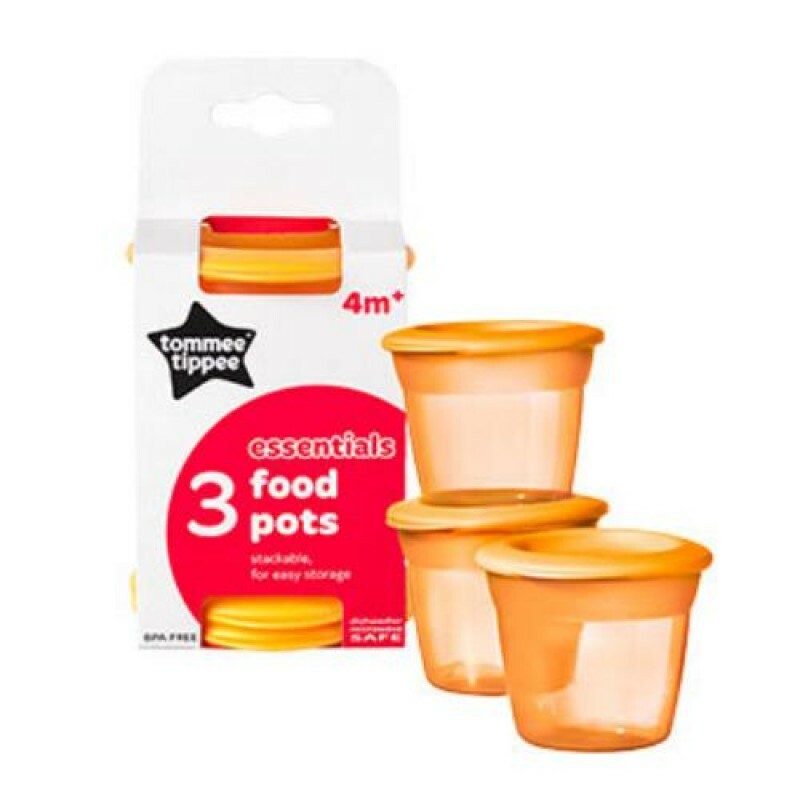 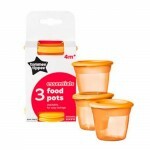 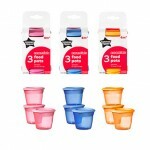 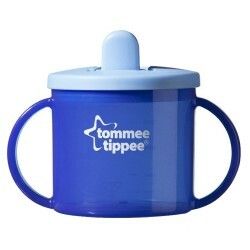 Tommee Tippee stackable Food Pots and Lids are ideal for storage and just the right size for babys meals. 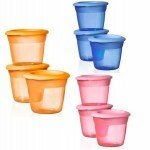 They are also dishwasher, microwave, steriliser and freezer safe. 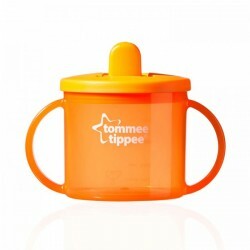 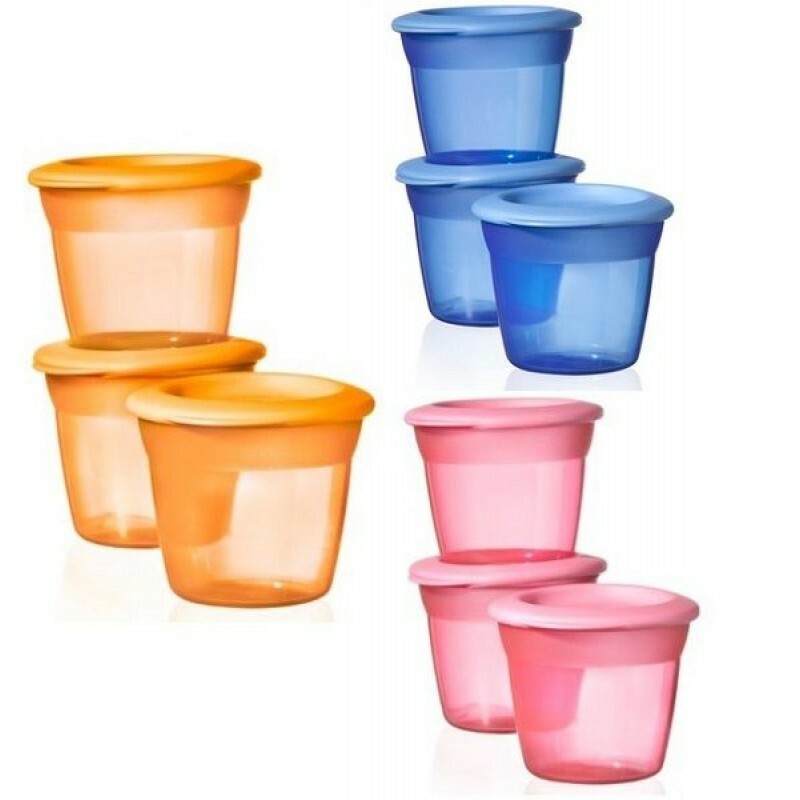 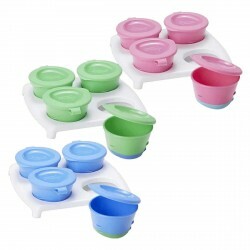 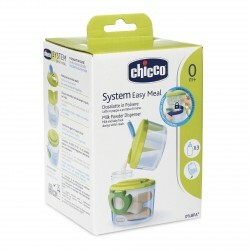 Available in a number of different colours, Tommee Tippee food pots and lids are suitable for babies over 4 months. 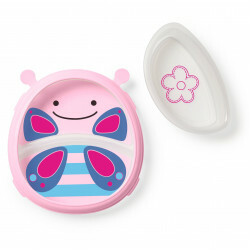 good for a snack, small to fit a while meal. 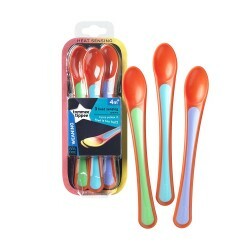 Our Heat Sensing Spoons change colour from red to yellow if food is too hot – ideal if you’re using .. 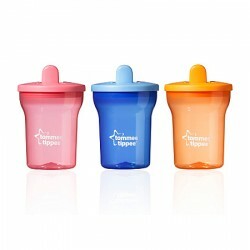 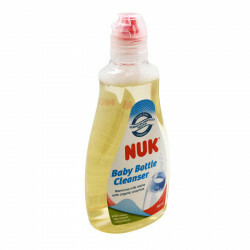 Washing baby bottles with soapy water alone doesn't always remove ground in milk protein, pulp and j..